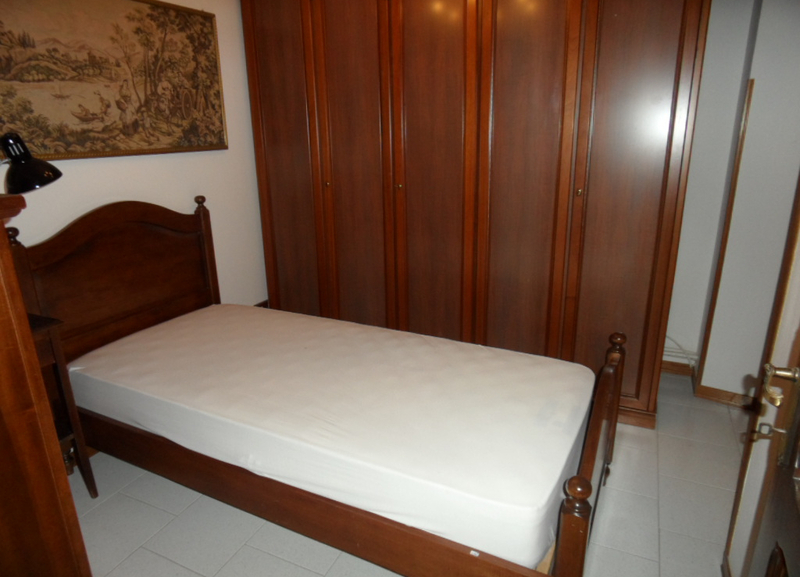 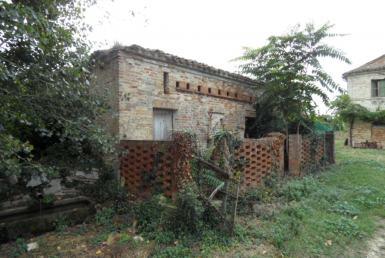 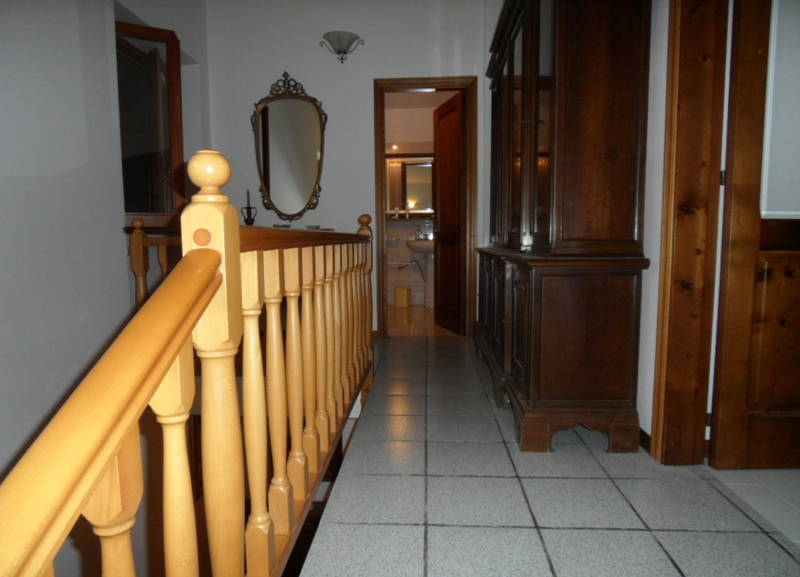 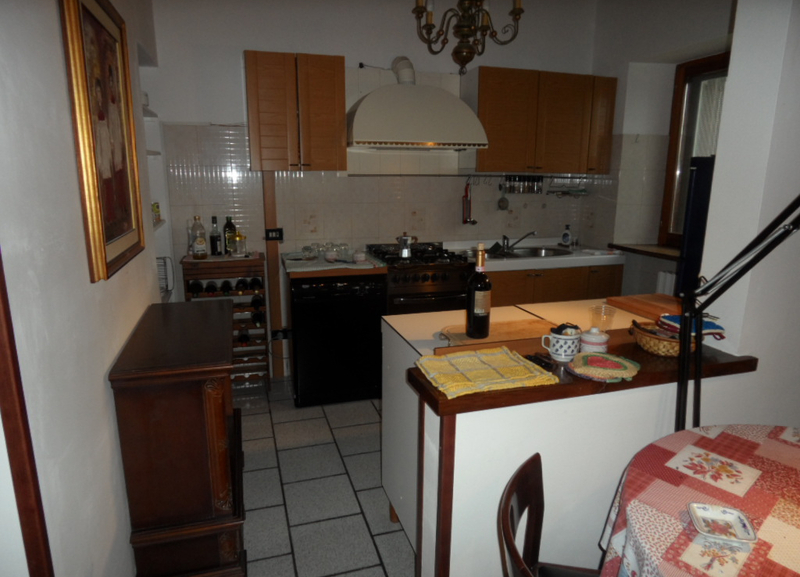 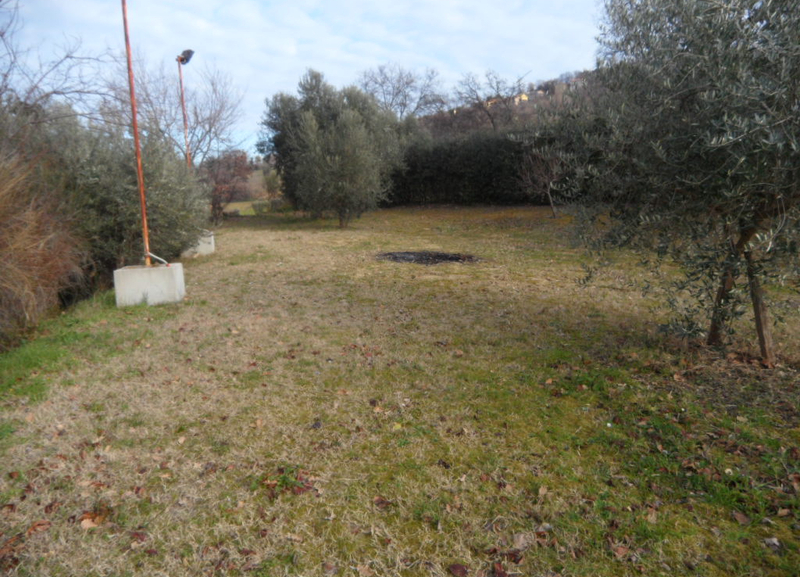 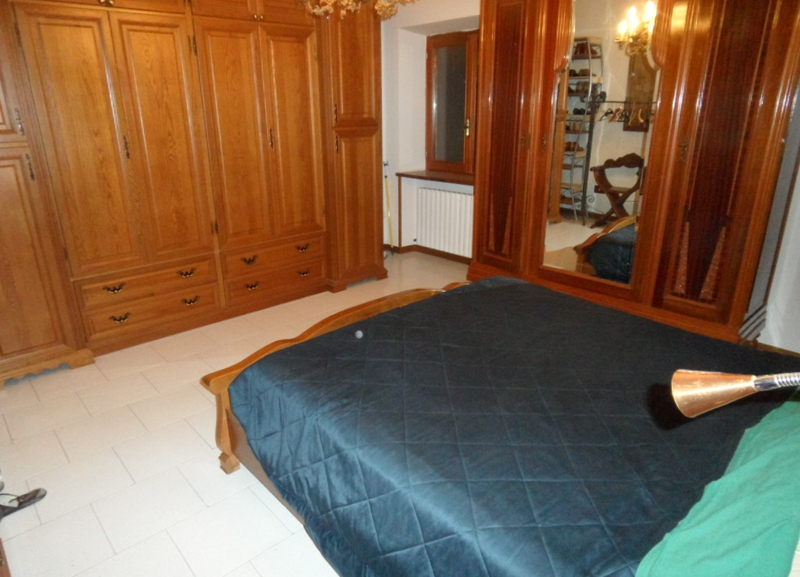 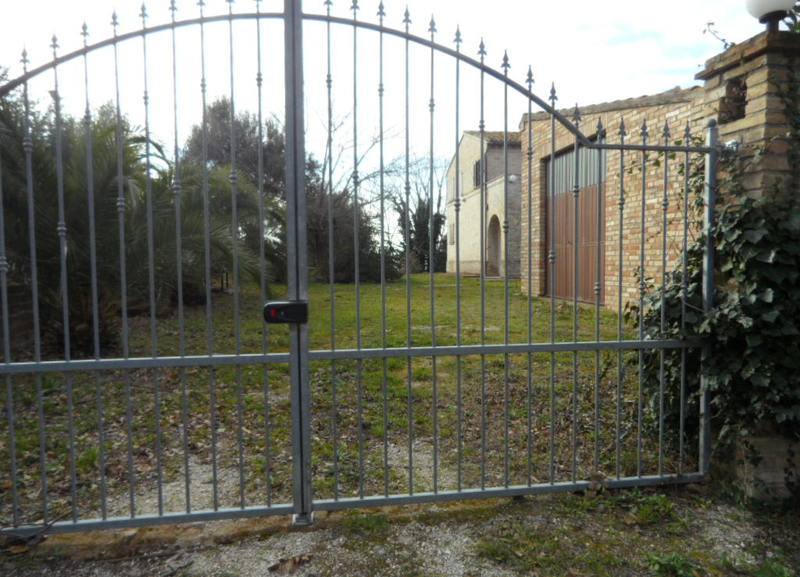 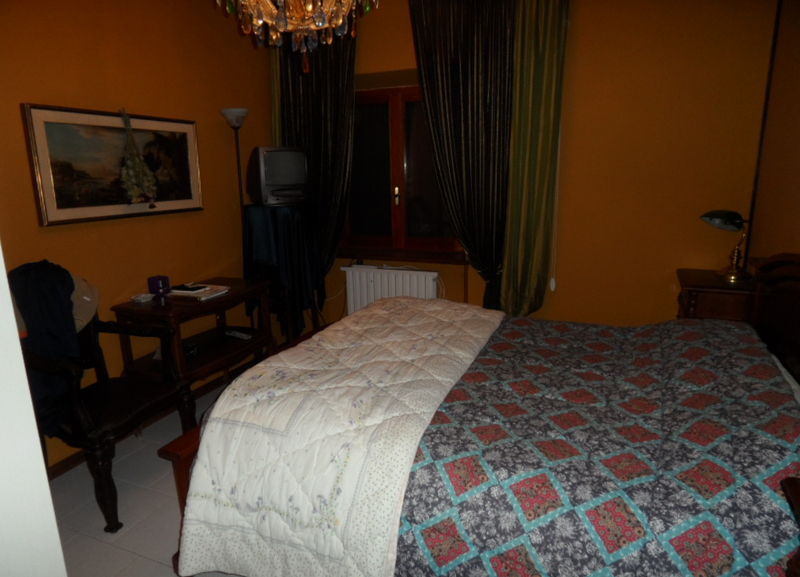 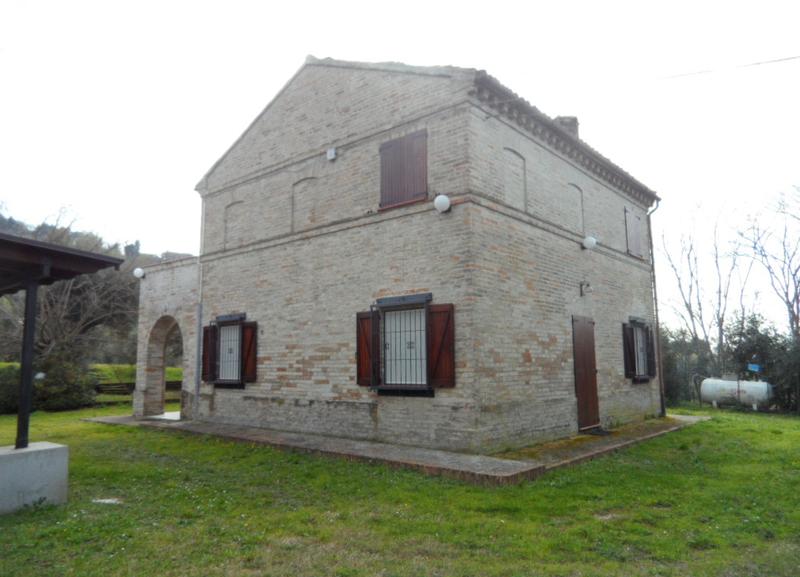 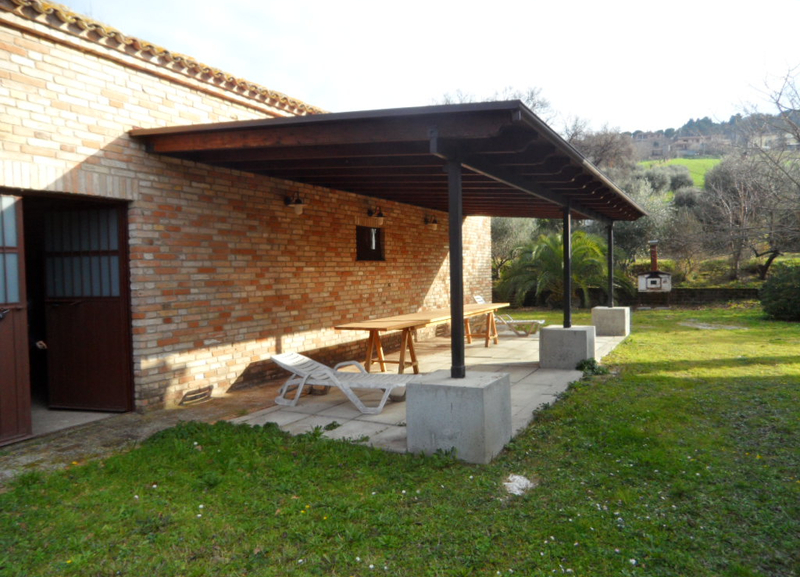 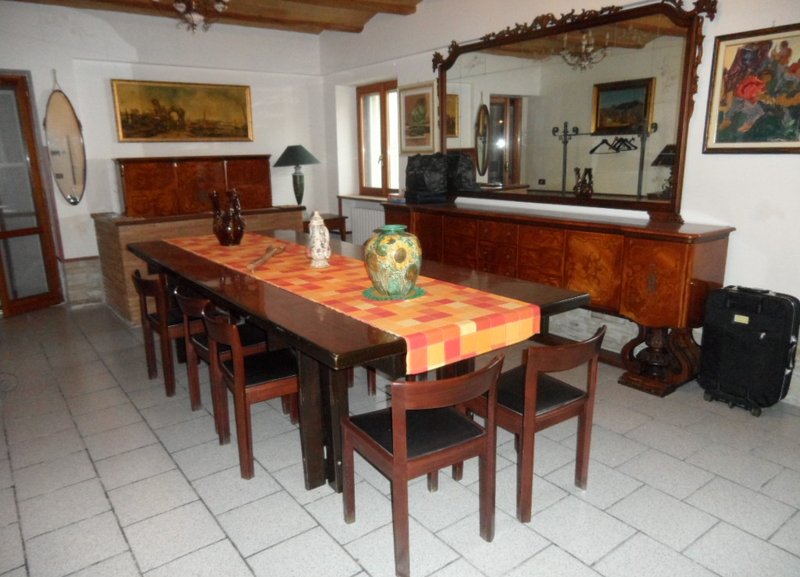 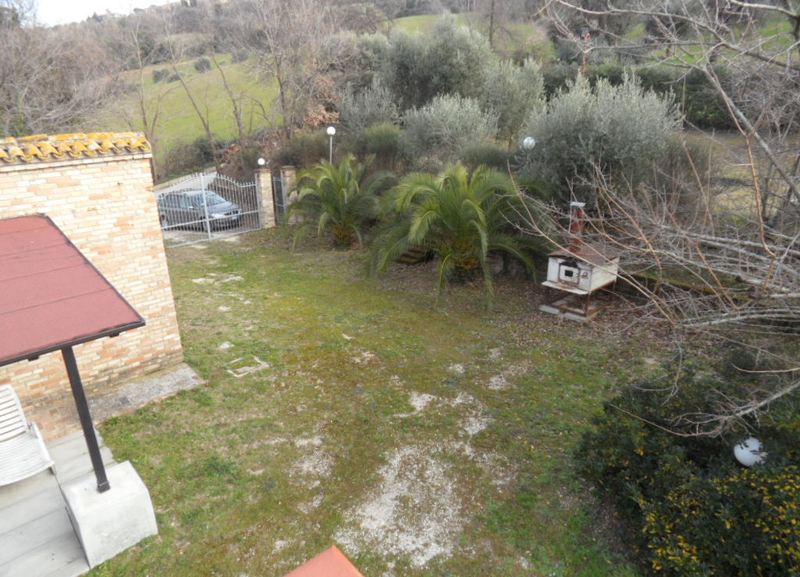 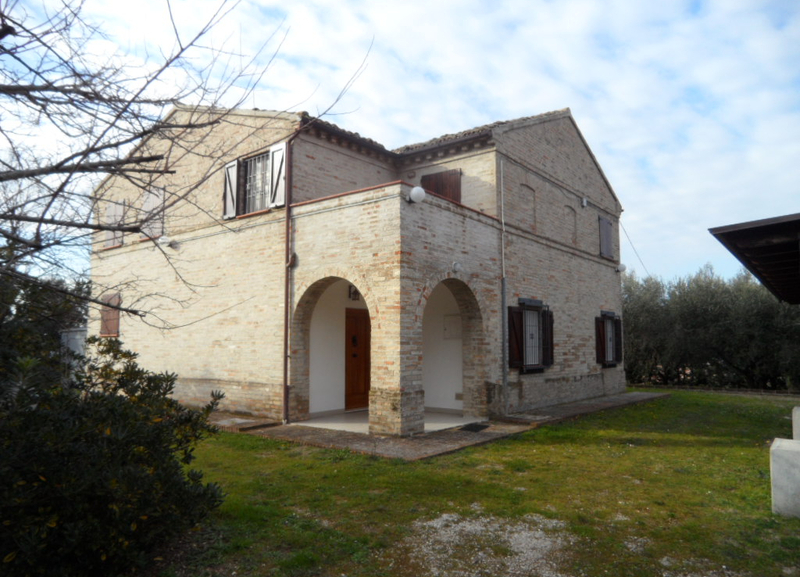 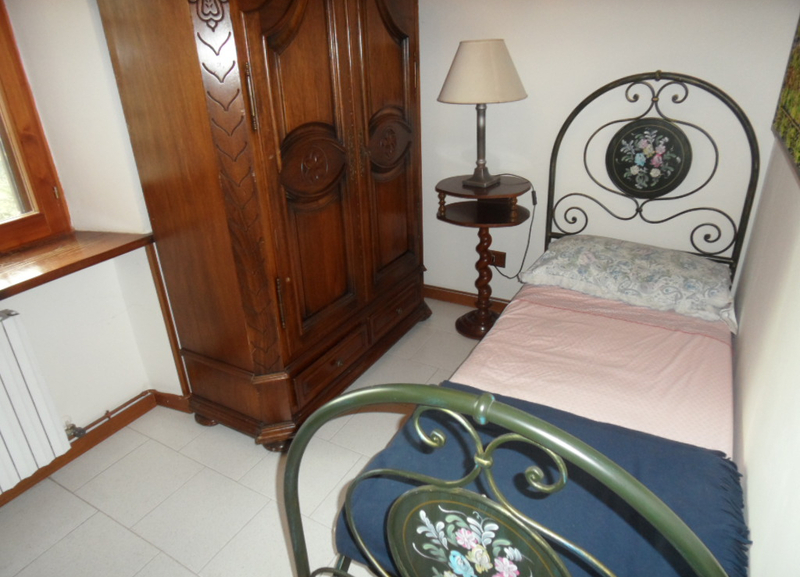 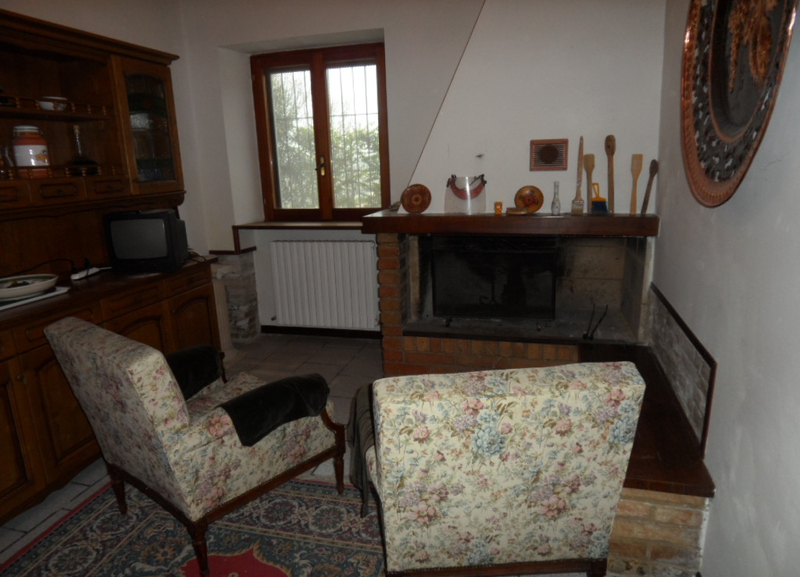 Renovated home for sale with 4000 m2 of courtyard in the municipality of Potenza Picenza. 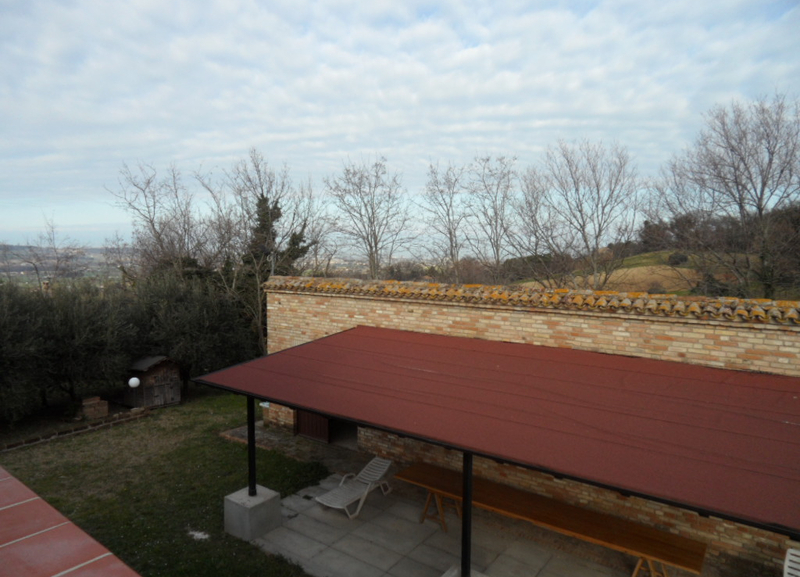 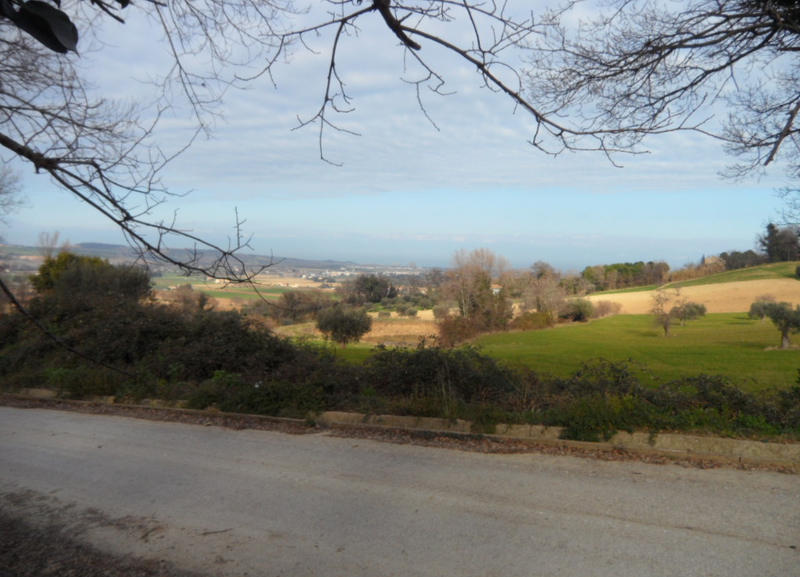 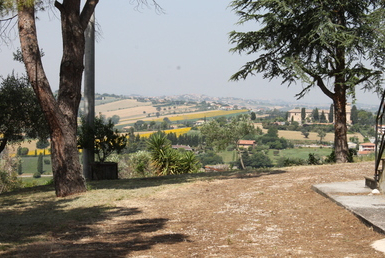 Its hillside location means this property enjoys excellent views. 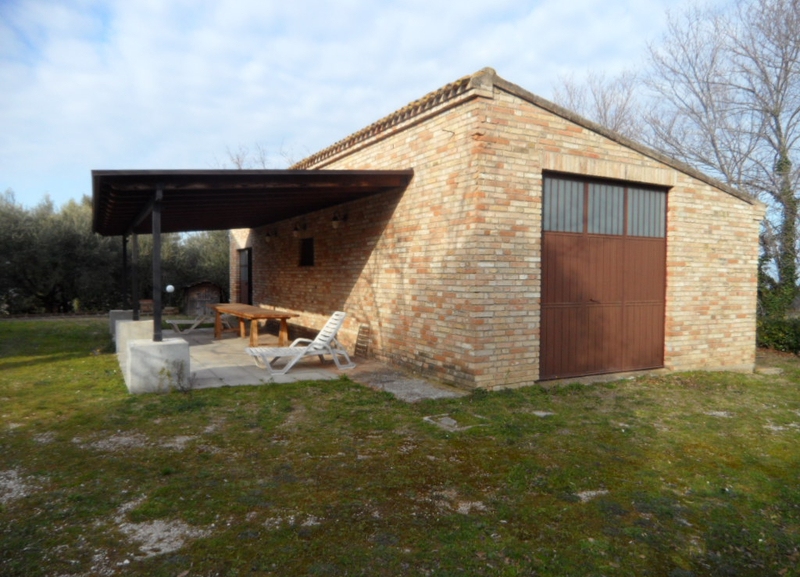 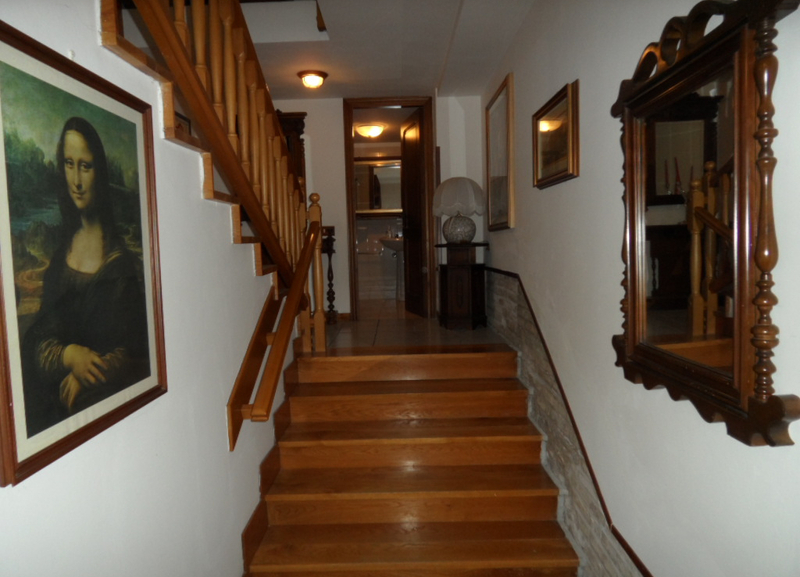 The property is composed of a 200 m2 home, 28 m2 garage and 60 m2 storage area.